Arlene Maguire’s delightful rhymes combine with Sheila Bailey’s rich watercolor illustrations to take the reader on a journey of discovery. 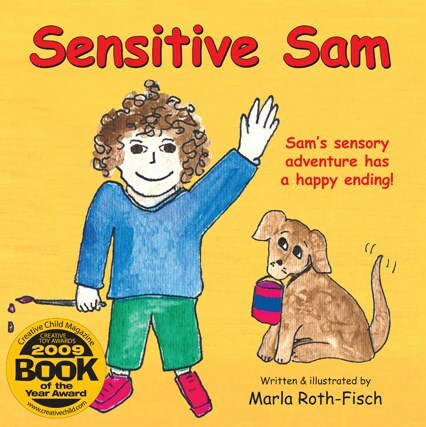 Each page portrays positive images of children with various disabilities. Winner of an iParenting Media Award, this book illustrates that beyond our physical limitations is a world of unique gifts for each of us to share. 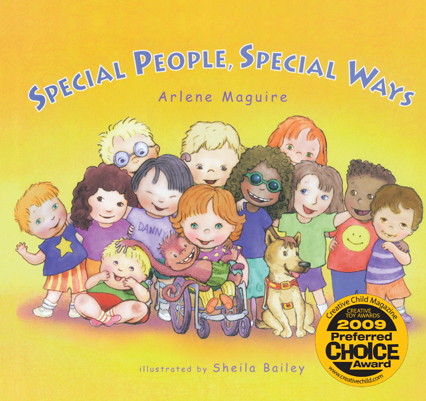 Teachers and parents love to read this book aloud to promote understanding and tolerance at school and at home. The detailed artwork attracts children of all ages.